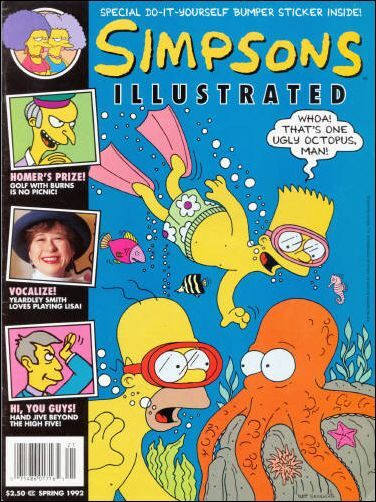 For the comic book series with reprints from Simpsons Comics stories, see Simpsons Illustrated (second). 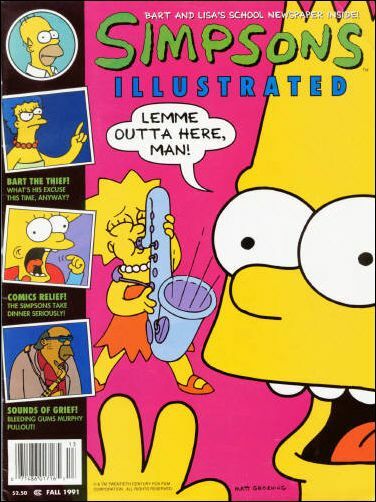 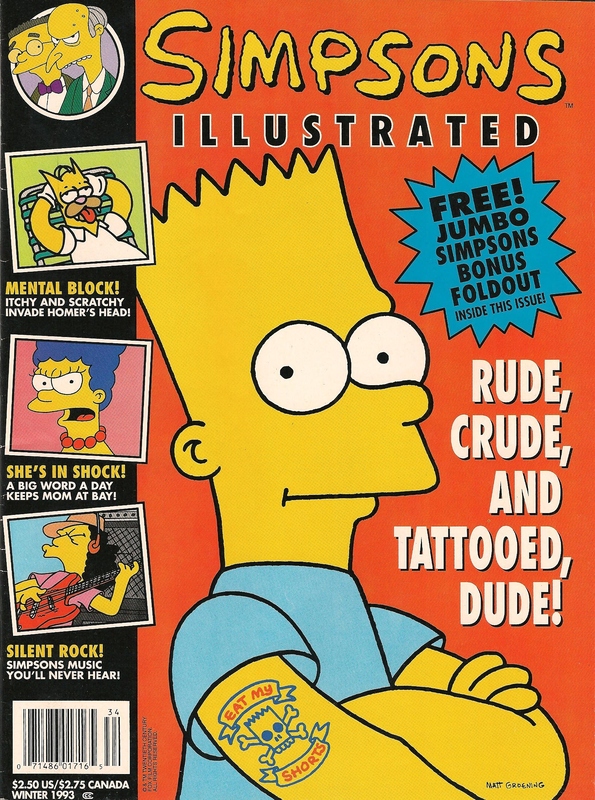 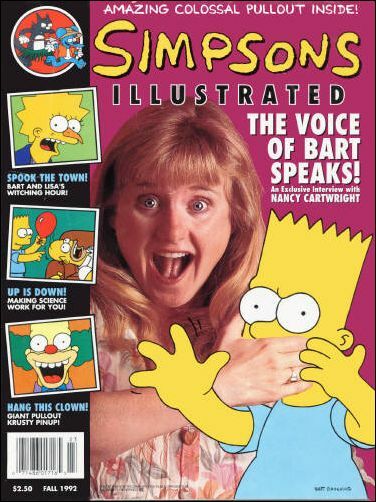 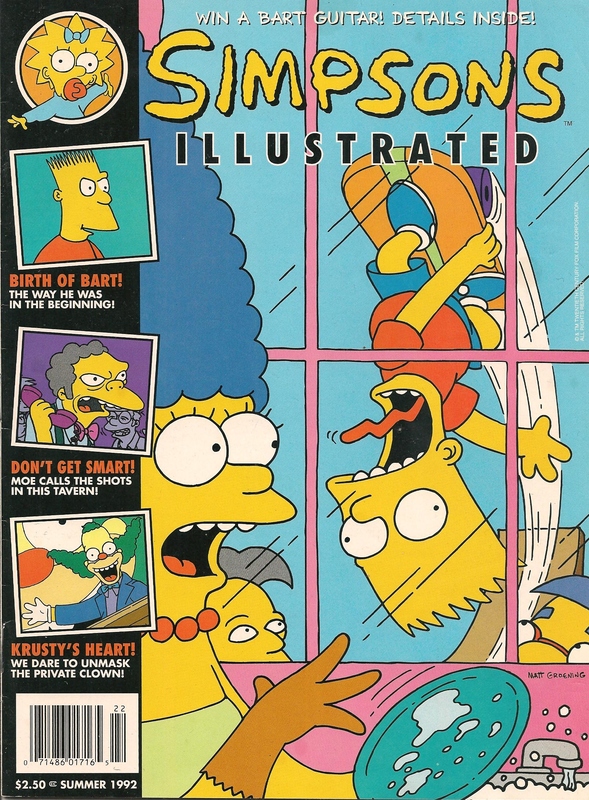 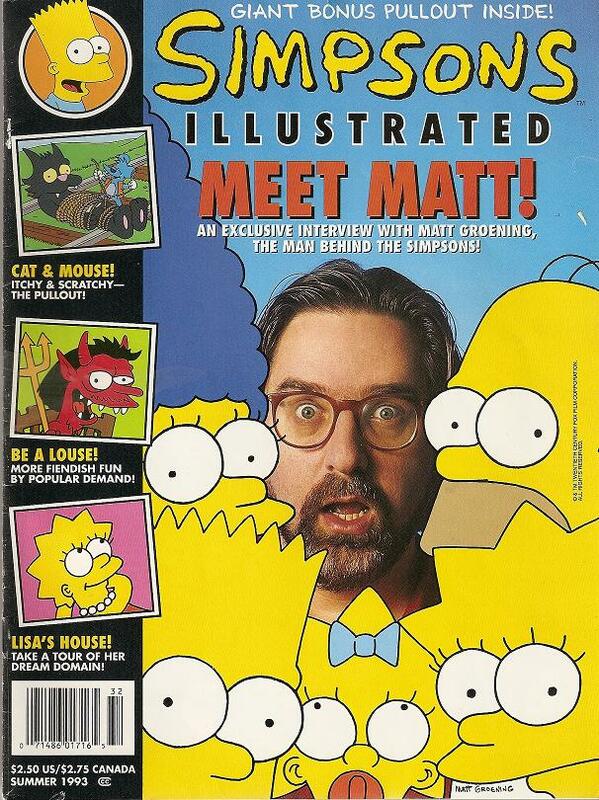 Simpsons Illustrated was a quarterly magazine published by Welsh Publishing Group, Inc. in the early 1990s. 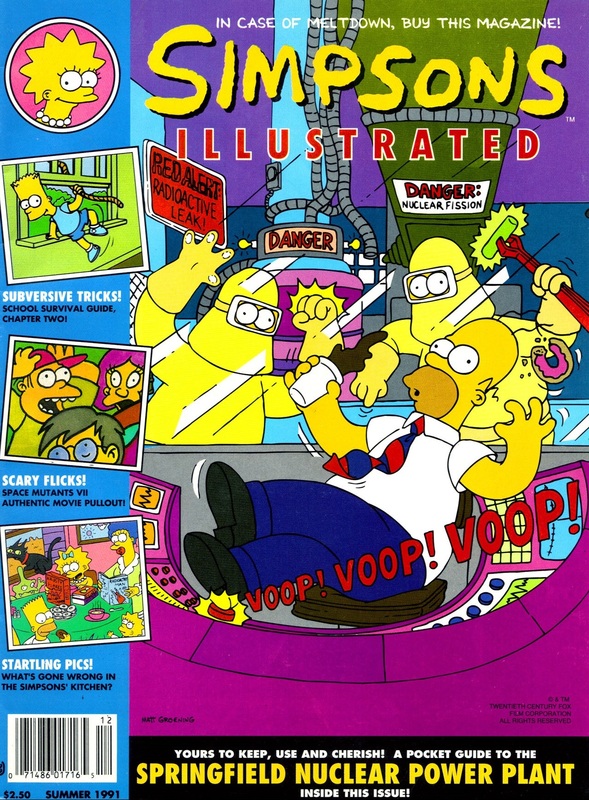 It was available in the United States and Canada. 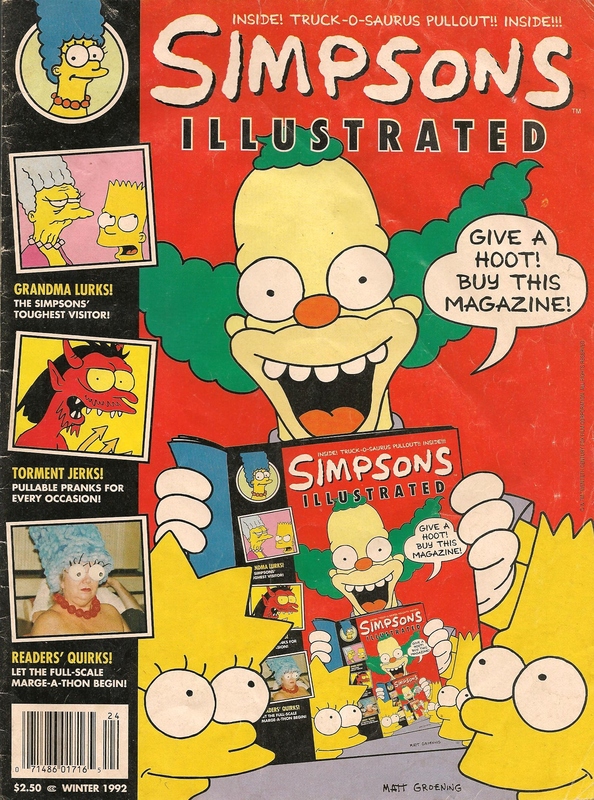 Four issues were published per year, in addition to two special issues: The Simpsons Annual 1992 as well as the 1993 Simpsons Comics and Stories. 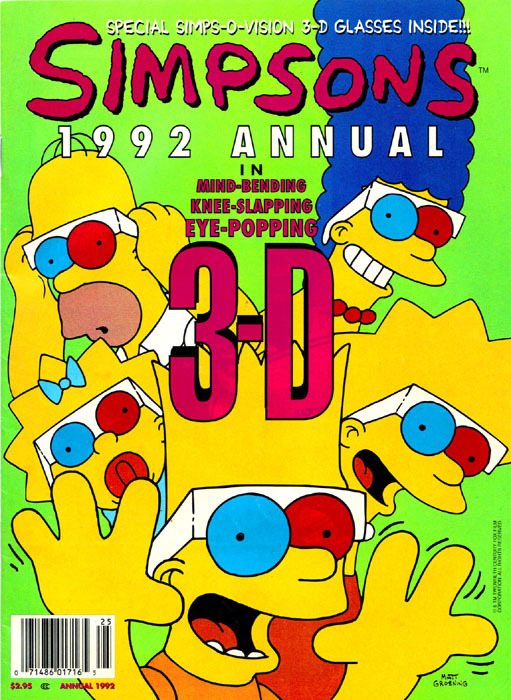 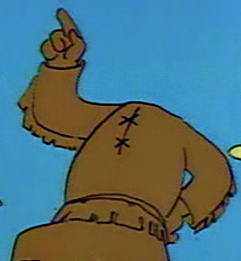 The Simpsons Annual 1992 Dr. Bart Explains 3-D 2 U! 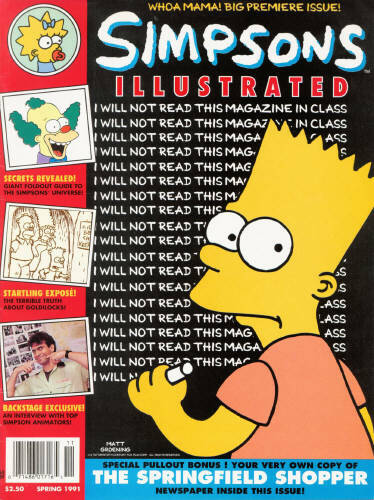 Modified on October 21, 2017, at 09:45.